This post is sponsored in conjunction with PumpkinWeek . 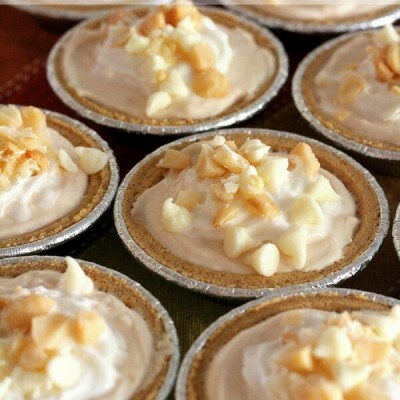 I received product samples from Imperial Sugar to aid in the creation of this PumpkinWeek recipe. All opinions are mine alone. 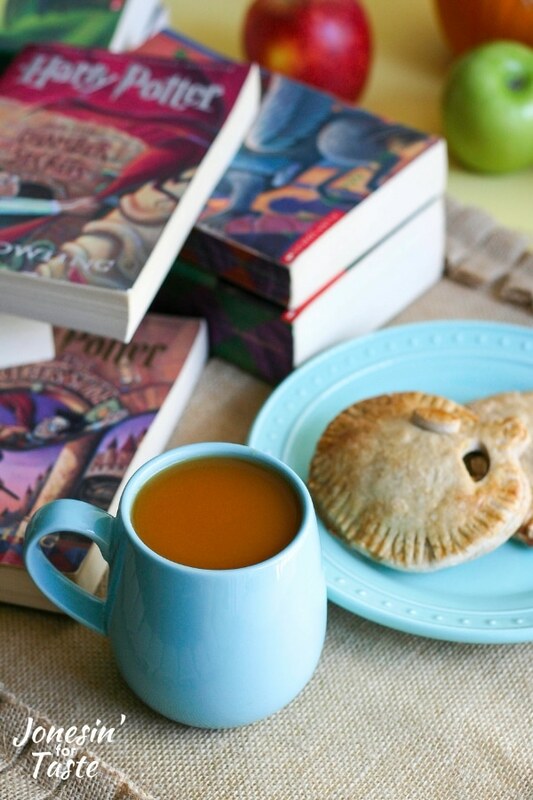 Pumpkin juice, which any Harry Potter fan can love, you can make in the slow cooker and serve hot as pumpkin cider or serve ice cold over ice. 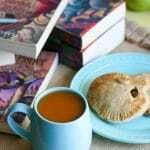 It has been way too much fun making these Harry Potter inspired recipes. 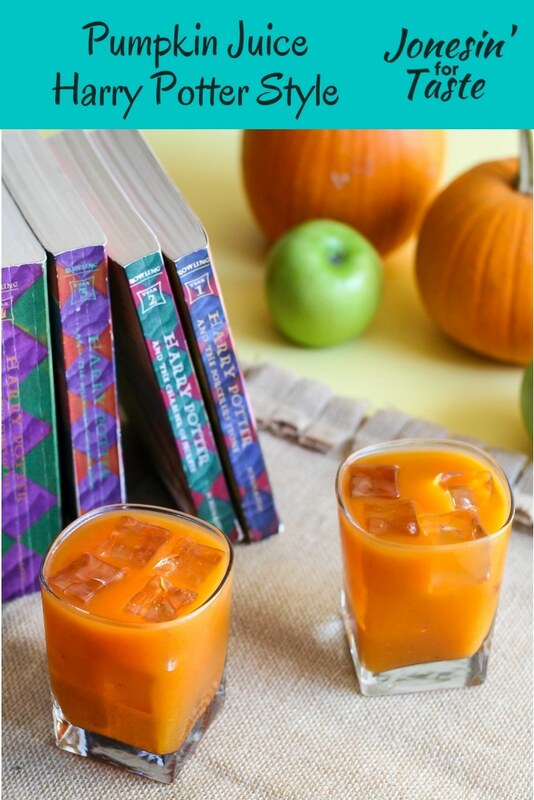 Pumpkin juice is another very popular drink in the wizarding world. 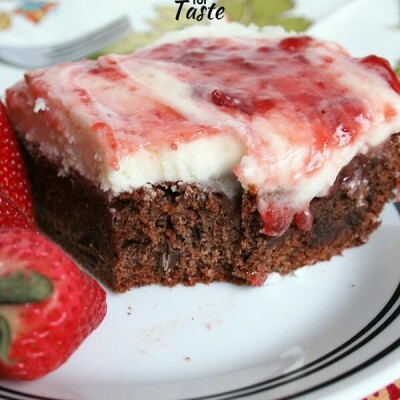 It’s usually served on the Hogwarts Express but is also commonly found at meals at Hogwarts as well. Rereading the series, I was surprised how often pumpkin juice comes up. 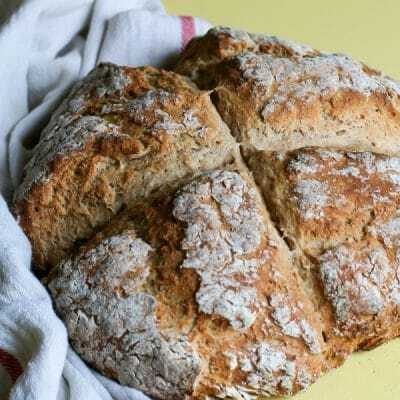 It was obviously an integral part of most meals at Hogwarts and after making some I can see why. I decided to have it hot first which everyone raved about. But saving the leftovers and having it cold over ice was equally fantastic. For a winter party I would keep this warmed in a slow cooker so anyone can have it hot whenever they want. If you wanted to have a summer party keep this nice and cold and serve with plenty of ice. 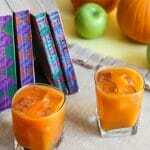 How to make pumpkin juice from Harry Potter? 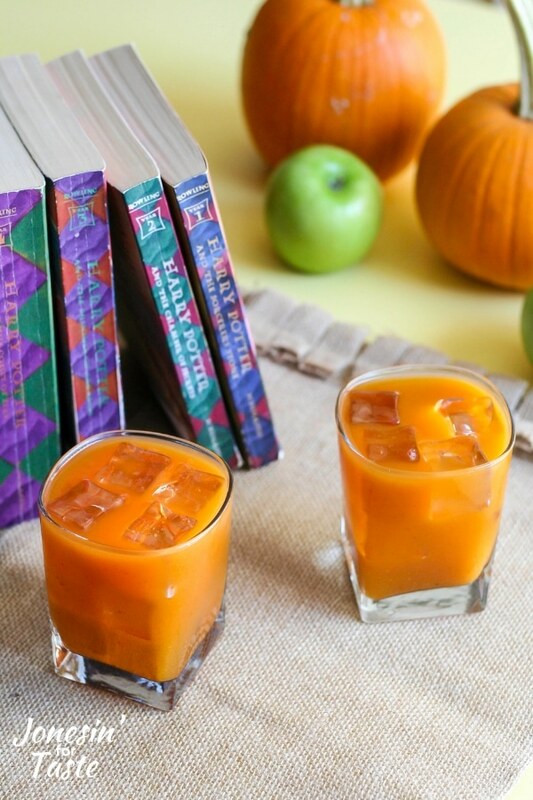 Making Harry Potter style pumpkin juice is incredibly easy. 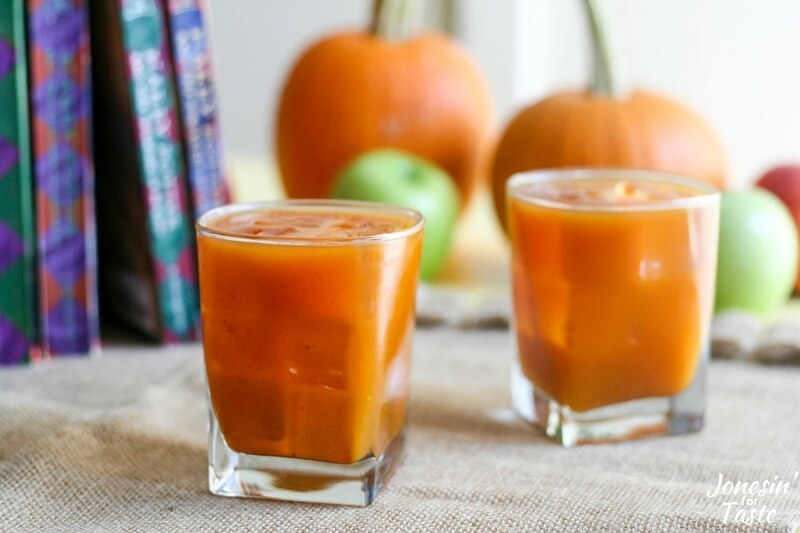 The pumpkin juice can be served hot or cold. Add pumpkin puree, apple cider, and white grape juice in a big pitcher. Stir well to mix. Chill. 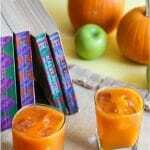 Before serving, stir very well to mix the pumpkin puree with the juice. Serve over ice. If you prefer to have it as hot pumpkin cider, instead of chilling add cinnamon sticks and heat on the stove or in a slow cooker until hot. Before serving, stir very well to mix the pumpkin puree with the juice. Serve warm. If desired to serve cold, combine all of the ingredients in a pitcher. Chill until cold. Stir well before serving. 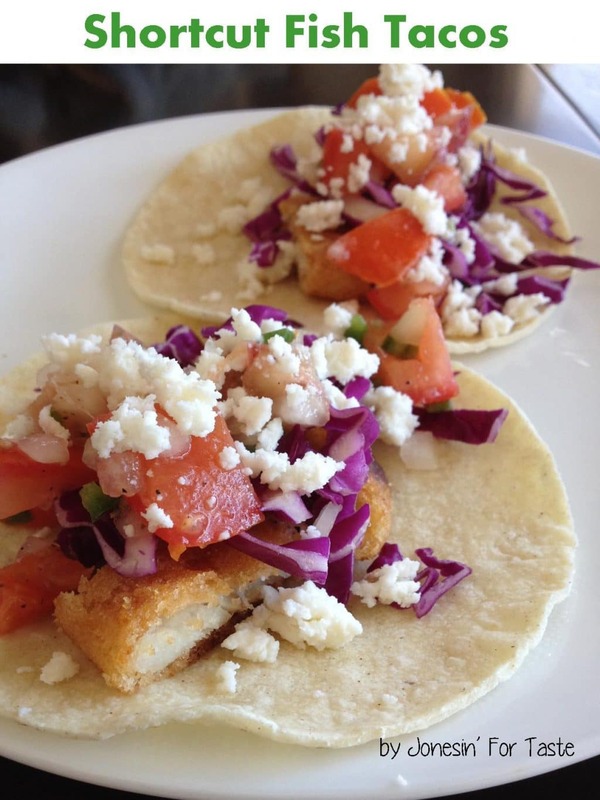 Add all of the ingredients and mix well. Heat until warm. Stir well before serving. This drink is best served in the extremes either very cold or very hot. The pumpkin puree will settle to the bottom so you will need to stir it well before serving. Thank you PumpkinWeek Sponsors: Dixie Crystals, Cabot Cheese, and Eggland’s Best for providing the prizes free of charge. 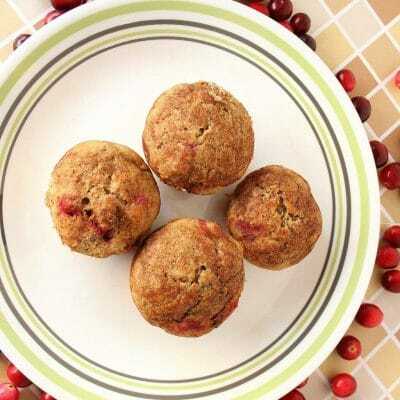 These companies also provided the bloggers with samples and product to use for PumpkinWeek recipes. All opinions are my own. The PumpkinWeek giveaway is open to U.S. residents, age 18 & up. All entries for the winner will be checked and verified. By entering you give the right to use your name and likeness. The number of entries received determines the odds of winning. Three (3) winners will be selected. The prize packages will be sent directly from the giveaway sponsors. ThePumpkinWeek Bloggers are not responsible for the fulfillment or delivery of the prize packages. Bloggers hosting this giveaway and their immediate family members in their household cannot enter or win the giveaway. No purchase necessary. Void where prohibited by law. This promotion is in no way sponsored, endorsed or administered by, or associated with Facebook, Instagram, Pinterest, Twitter or any other social channel mentioned in the PumpkinWeek posts or entry. Cute idea….I love all these HP creations. Would make for a great theme party. If you ever have a Harry Potter party let me know, I’ll be there! I am just loving this Harry Potter theme- so fun! Thanks! It’s been so much fun to do. And there’s lots more coming!